Visit us at the Orange County Great Park! 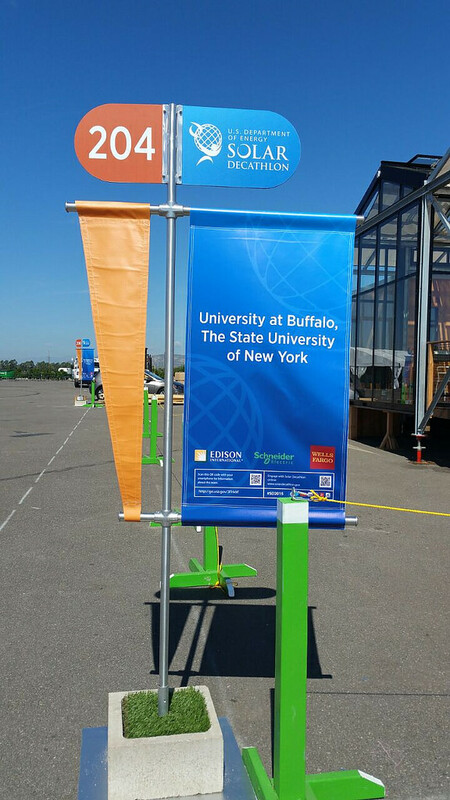 The U.S. Department of Energy Solar Decathlon competition has officially opened its doors to the public! 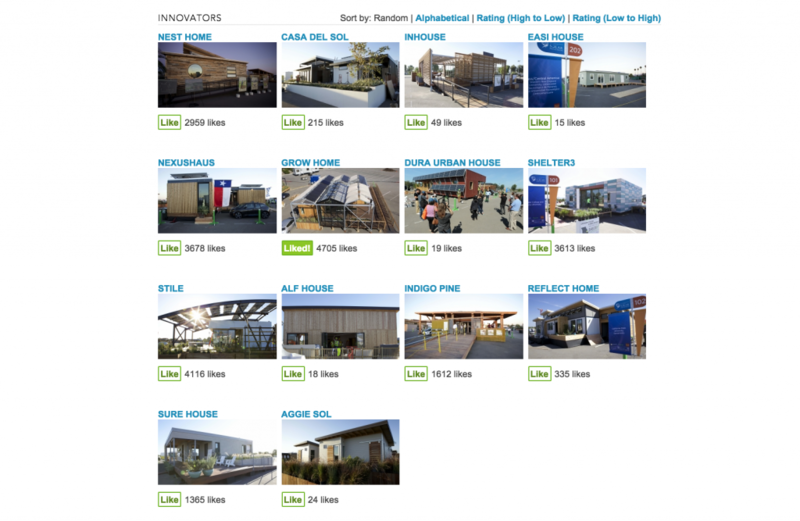 Visit us today to learn more about our house; from our custom-built furniture to photovoltaic and mechanical systems. Thursday, Oct. 15–Sunday, Oct. 18, 2015. The remaining dates, the Solar Decathlon village will be closed for competition activities. The GRoW Home is No.204, and an easy way to locate us among other beautiful houses would be to look out for our iconic canopy! 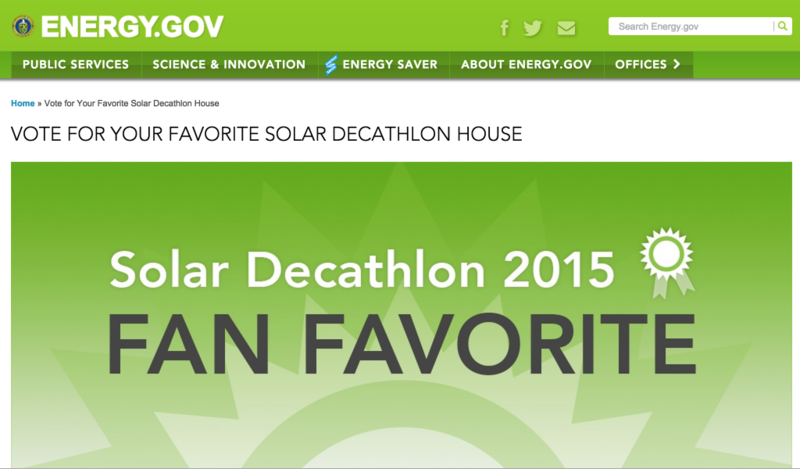 For more information, check out http://www.solardecathlon.gov/2015/visit.html or download a visitor’s guide here. This entry was posted in In the Community on October 8, 2015 by .